The people carrier is dead, long live the SUV! It seems that nearly every manufacturer is rushing to dump its traditional people carriers and bring out tough looking SUVs. The family vehicle that served so well over the last 30 years or so has fallen out of fashion, replaced by the high-riding, tough-as-nails sports utility vehicles. 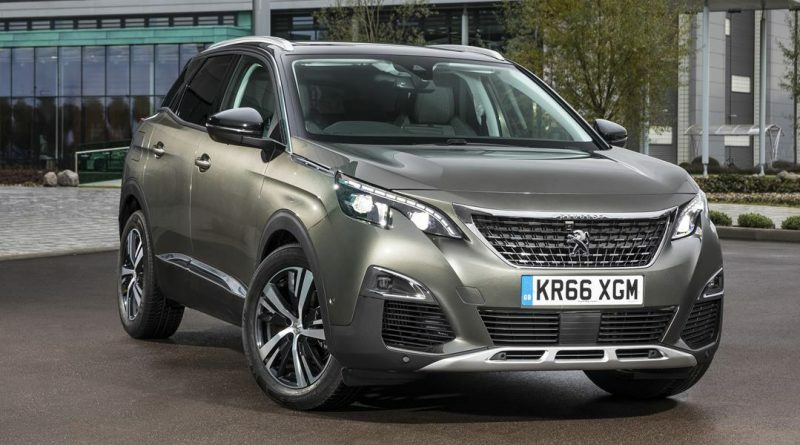 Latest to abandon the box-on-wheels family transport is Peugeot, with the French firm replacing the 3008 MPV with the new 3008 SUV. Gone is the slightly dumpy design, as well as the useful split tailgate – the latter lost in the battle to save weight – and in comes a sharp style that’s unlike any recent Peugeot, with strong lines and a muscular stance. It positively shouts rough and tough 4×4, but don’t be mistaken – the 3008 will be sold exclusively as a front-wheel drive model, with no all-wheel-drive option, reflecting a market that wants the style and presence of the SUV but doesn’t actually care about venturing away from the tarmac. If the exterior of the car switches you on, then you’ll love the interior. Looking like it’s come straight from a motor show concept car, there’s a mix of materials including cloths, carbon fibre and aluminium plastered across the dashboard – it’s as modern as you get, and makes the interior of the likes of the new SEAT Ateca and Nissan’s Qashqai simply appear old and out of touch. A tiny steering wheel sits below a high-level instrument binnacle, something of a Peugeot trademark now, while a large touchscreen infotainment system sits in the centre of the dashboard. Happily, there is a row of physical buttons that allow quick access to frequently used functions, although they’re also designed with style in mind rather than being purely functional devices. That instrument binnacle houses a 12.3-inch digital screen that changes and adapts to your driving style. There are settings for performance driving, economy, one for following navigation instructions, and so on. There’s even, if you’re feeling a bit boring, one option to display traditional dials. It’s not only the best interior in its class, but one of the best interiors full stop. There’s more space inside the 3008 for both passengers and luggage than there is in the Qashqai, although the Peugeot is slightly larger than the Nissan. However, the high window line and small glass area makes it feel a lot more claustrophobic, especially for those in the rear. Up front you’ll benefit from driving an SUV that thinks it’s a car – the 3008 feels lively on the road, darting from corner to corner, and that’s aided by a sensation of direct steering that comes through that tiny steering wheel. Bumps are smoothed capably, and there’s little body roll in corners, although rough surfaces do send some shocks through the cabin. 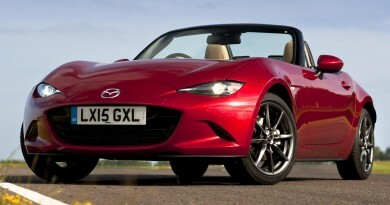 Venture off-road and the lack of four-wheel drive will make itself apparent very quickly. 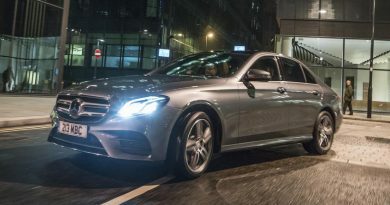 However, some models come equipped with Grip Control – more than just traction control, the system is combined with 16-inch wheels fitted with Mud and Snow tyres and will get the car further through the tricky stuff than most other cars can manage. It’ll get stuck long before a proper off-roader though, so beware of tackling anything too demanding. For now there are two petrol and two diesel engines, including a tiny 1.2-litre unit that produces 130hp – it’s faster, smoother and more economical than you might imagine. Popular will be the 1.6-litre diesel with 120hp, offering a near-perfect blend of performance and economy. It all adds up to being an excellent option in the burgeoning market for small SUVs. The Peugeot isn’t perfect – the infotainment system is frustratingly slow at times, it’s a little pricey compared to some rivals, and there’s that lack of real off-road option – but it gets closer to the peak than anything else currently available. If this is what’s replacing the frumpy people carriers of old, then bring it on.